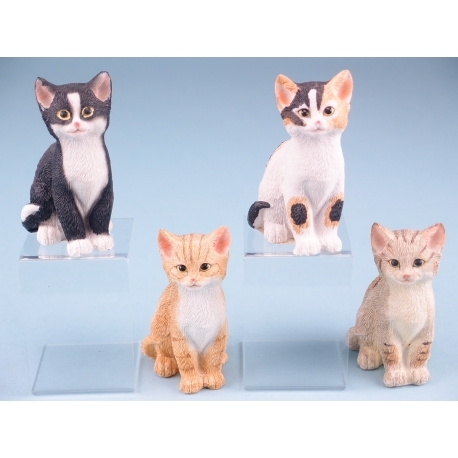 Animals become part of the family, and for anyone who loves cats, this sitting cat ornament would be the ideal gift. These resin-made figurines sit at just 9cm tall, so they can be displayed anywhere. Each ornament has been painted to represent a different cat, with various fur colours and eye shape. The sitting cat would fit perfectly alongside any other animal ornaments, but would equally stand out on its own. 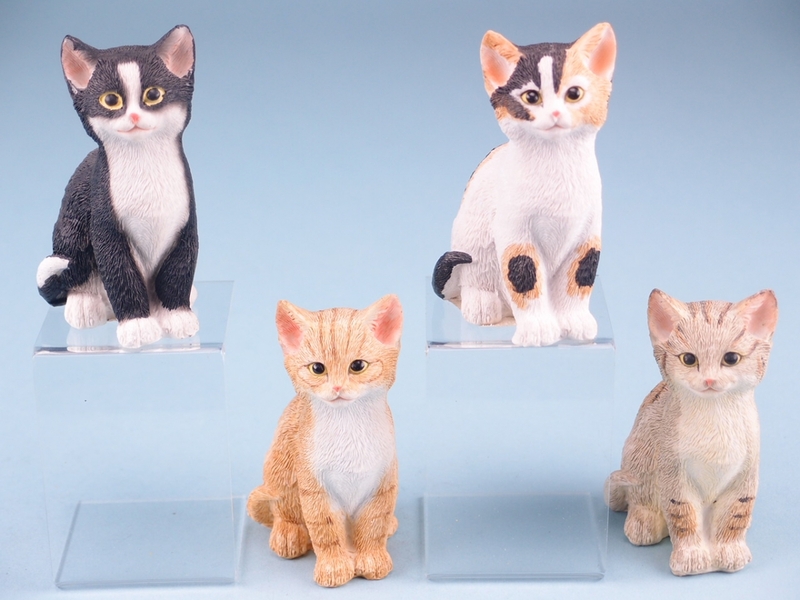 The detail on each figurine is something to be admired, and while it may not be the real thing, this resin-made feline is a must for cat lovers.